A desert oasis, pyramids and other ruins from an ancient time, sand dunes, amazing river and seas; what more could you want in a vacation? Having been enamored with Egypt since I was a teenager, the thought of actually going in the near future has set my head spinning. I have long known that the big highlights are the Giza Pyramids, but as I have started to research and explore, I have discovered there is a whole lot more than just pyramids to revel in during a trip to Egypt. No highlight reel of Egypt would be complete without the Pyramids at Giza. A great first stop on any trip from the international airport in Cairo you can get to the pyramids in roughly 1 hour. You can organize a tour through your hotel in Cairo, or find an apartment close to the pyramids on an apartment rental site and show up for a camel ride discovering the pyramids, sphinx, and the start of your ancient Egyptian mythology experience. Tip: Be sure to venture on out to the Sakkara, the largest archaeological site in all of Egypt. It won't be packed with tourists, and it can easily be seen in the same day as the Giza site. The Nile River, the world's longest, is a must see on any trip to Egypt. 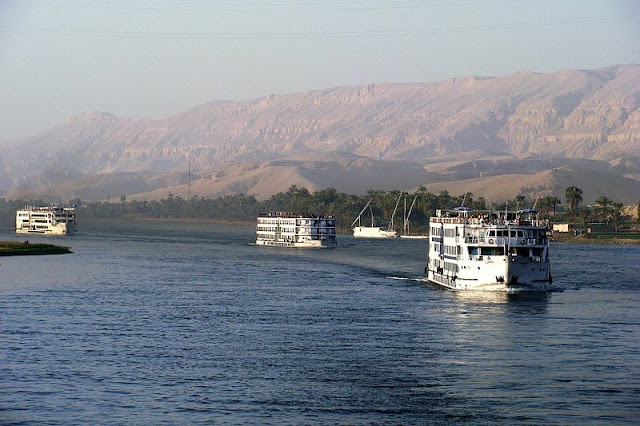 On Nile cruises you will not only enjoy incredible landmarks but you can also bask in the history of the societies that formed thousands of years ago along its banks. 90% of Egypt's population still lives very close to the river. The entire river is packed full of glorious sights to behold, yet the section between Luxor and Aswan is the most traveled route. Cruises of varying lengths and destination routes are available and can be custom made depending on your time frame and desires. If you can spend a little extra time in Cairo, it will be worth your while as museums and monuments are plentiful. The Citadel and the Egyptian museum are the most famous and many more museums are available for visiting. 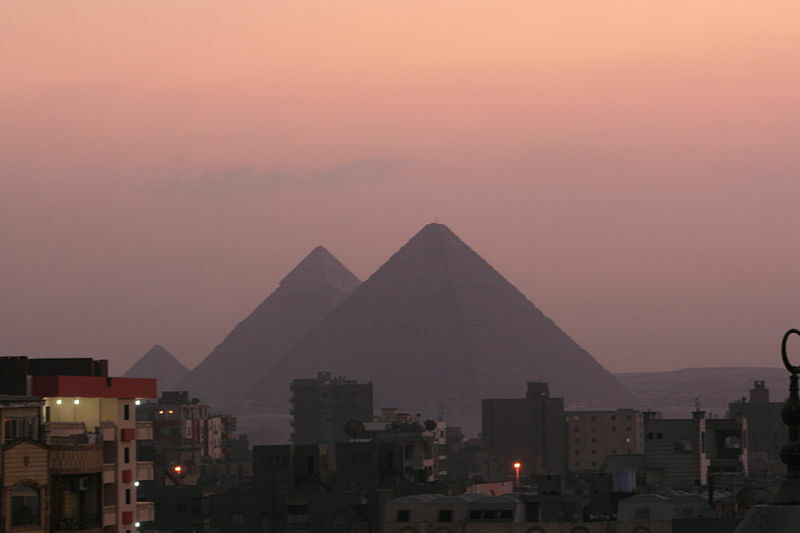 Cairo hosts museums of art, history, antiquities, archaeology, agriculture, and so much more. Aswan is home to some of the most impressive temples Egypt has to offer. The temple of Isis is a UNESCO heritage site and was painstakingly moved stone by stone to safer ground just to preserve it's beauty. The great temple of Kalabsha on Lake Nassar, showcasing ancient Nubian civilization, is also a must see and was moved as well due to the raising of the Nile. 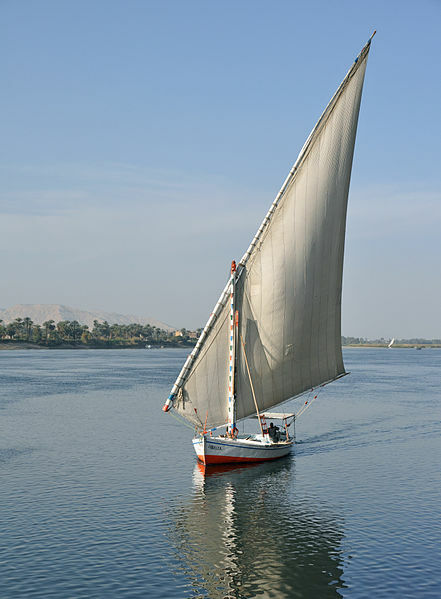 Tip: Be sure to hire a Felucca, a traditional sailboat,for a quick tour down the Nile. Some even stay on board for an overnight trip! The temple of Karnak is probably one of the most visited temples in the country. The temple, built by several pharaohs over 1300 years, is truly a sight to behold and quite possibly the most impressive structure in Egyptian history. On the opposite side of the river you will wind your way through mountains to reach the Valley of the Kings, which was a holy burial place for pharaohs. Tip: Be sure to visit the Temple of Karnak very early in the morning or in mid day around 1:00 due to the high tourist concentration at other points in the day. As you can see there are many amazing things to do in Egypt,and far more that are not even listed here. You could spend a week or 2 months and possibly not see it all.